The island of Gods stole my heart completely. Yes, many says, it’s destroyed by tsunami of tourists and their money. But even so, it’s magnificent place where time runs in a completely different way. You can still find remote beaches, get lost in the jungle and find your “Eat, Pray and Love” moment. 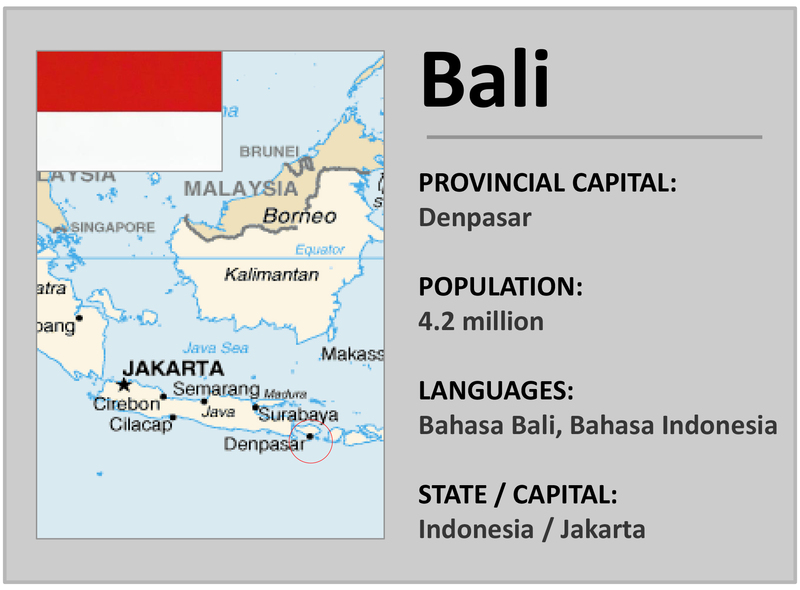 To get to Bali, it is now very convenient to use new direct Emirates connection via/from DXB Airport flying on B777. I visited twice and always stayed in Seminyak area with it’s upmarket shops, hotels and restaurants. From my own experience, it is the best area for “sophisticated” traveller looking for more of a comfortable setting then just noise, party and alcohol. But back to journey…the flight takes about 9hours non-stop from DXB airport and arrives at Ngurah Rai Intl. Airport in Denpasar, provincial capitol. Visa – most of the visitors receive payable ( USD 35 ) Visa on arrival. Taxi – only allowed taxi is the Airport taxi ( blue cars ) so no more negotiating. Journey to your hotel could be up to one hour. The distance isn’t big but the traffic is a disaster.